Looking for a home in Stone Ridge? 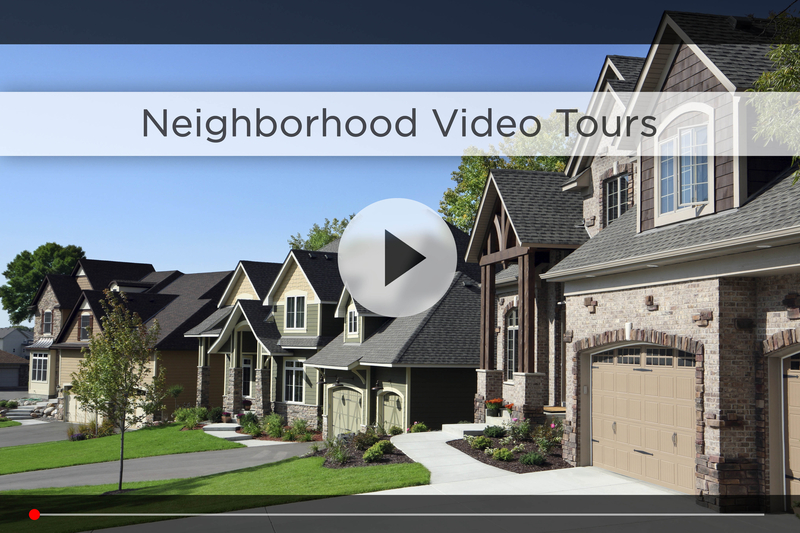 Let Nebraska’s #1 team give you a behind the scenes video tour and check out the latest Stone Ridge homes for sale. Nestled between 160th and 168th Streets and Fort to Ames Street in Omaha, is the Stone Ridge Subdivision. The majority of homes in the neighborhood were built by Celebrity Homes. Floor plans range from ranch and two stories to split entry and townhomes. With a crime rate below the national average, Stone Ridge is a safe, quiet neighborhood perfect for raising a family. If you have little ones, you will love the water park located at the edge of the neighborhood. The sprayground is perfect for taking the kids in the peak of those hot summer days for a little aquatic refreshment. Kids will love the splash pad! Or you can explore your new neighborhood on foot with Stone Ridge’s walking trails. There is also a native plant arboretum just on the edge of the subdivision. Or enjoy one of the two nearby parks: Elk Creek Crossing Park and Walnut Ridge Park. Should you choose to live in Stone Ridge East, you can take advantage of the Homeowners Association. Living here means lots of room and full snow removal and lawn maintenance services. Stone Ridge is in the Omaha Public School district, and Standing Bear Elementary is just a few minutes down 156th street. Concordia, a private Junior & Senior High School, is right on 156th & Fort and they have a great reputation. The 66 graduating seniors in 2015 earned more than $7million in collage scholarships. New to the area? 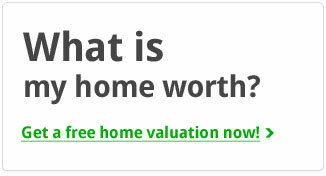 Click here for more information about West Omaha. For your daily shopping, Walmart, Target and HyVee are all close by on Maple between 156th and 170th, and you have plenty of restaurant options like Blue Sushi, 7M Grill, the Pizza Gourmet Co. and Jimmy’s Egg. Plus Village Pointe is less than 10 minutes down 168th st. If you want to stay fit, check out Black Clover Fitness on 167th & Maple. 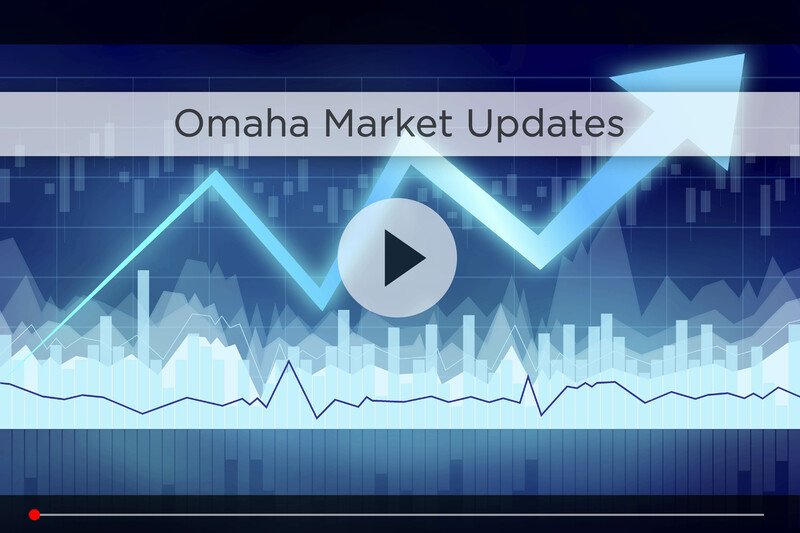 For commute time, you’re best bet is taking 168th or 156th down to West Dodge to hop on 680 and then I-80, that way you’re only 30 minutes from downtown Omaha in good traffic. 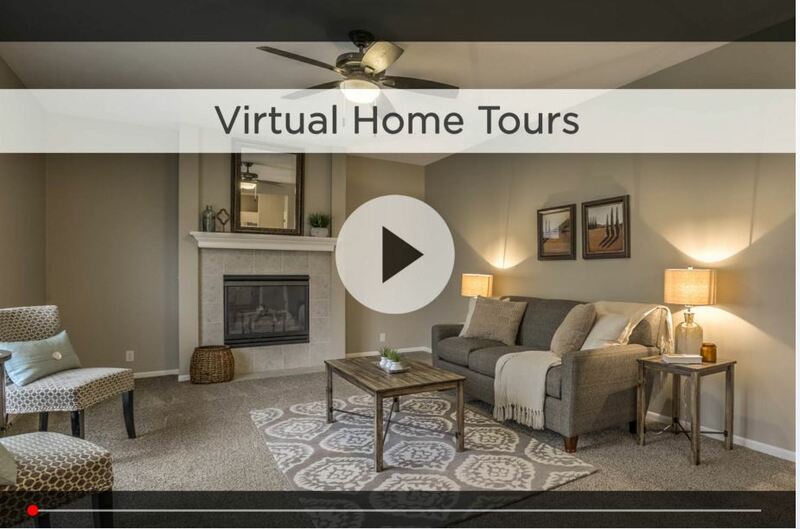 For additional information on any of these Stone Ridge homes for sale, first click the picture of the home and from the Detail page, click Contact An Agent or Schedule a Showing. As Nebraska’s #1 team, we can give you detailed information and schedule a showing even if the home is listed through another agent or brokerage.